Why is the world the way it is? The answer to that is Satan works through the global elite to bring as many souls with him down to hell. I do not want to sugar coat the spiritual battle that takes place everyday. Wars, diseases,terrorist attacks among other things are planned to implement new policies and restrictions for the masses to follow to turn all that we know into a police state. Call me a conspiracy theorist if you’d like but the facts are present online if people would only look. 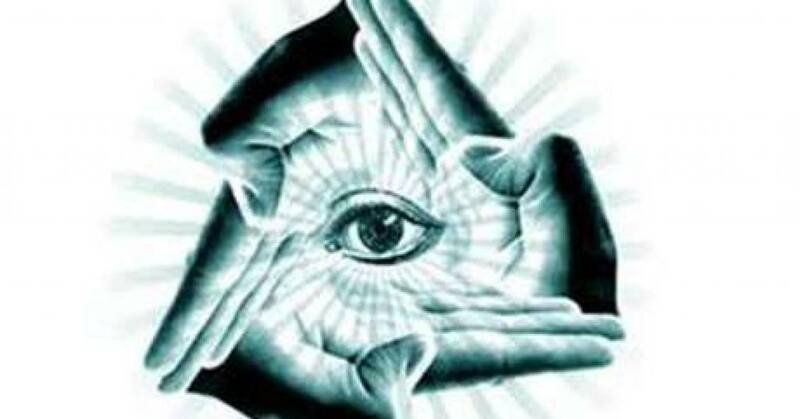 I was researching the illuminati and freemasonry some years ago but I have started again to refresh my knowledge on why certain things happen the way that they do. 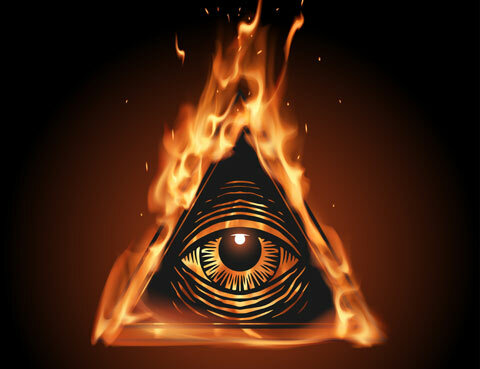 The illuminati consists of Royal Bloodlines which are working towards their goal of controlling everything. 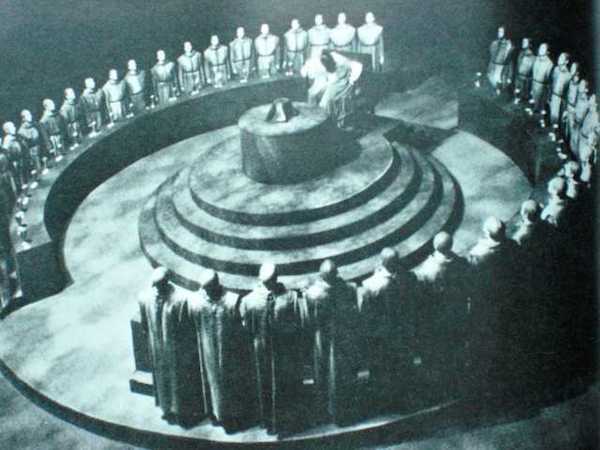 Click here for the link to the “Illuminati News”, one of the many websites I visit to get more knowledge about these societies. Here are a couple of videos about the music industry that I have watched if you’re looking to put the pieces together to the puzzle about how that system is set up. Me: What do you know about the illuminati? Barber: They do a bunch of secret rituals…homosexual things they don’t speak of. If people knew about it, they wouldn’t support any of these industries. I noticed my barber spoke up when he saw that this other person in the shop made some comments. The question I then asked in my head….why do people know this stuff and say nothing? This stuff can make your head hurt when you’re used to living in a dream world….I get it. Just try and be open minded when reading and do your own research. Just don’t believe what the world/media says to you. This awakening was making me paranoid at one point that’s why I stopped researching the first time. I would go outside looking at the world like I was walking through the Matrix. It makes me think of this scene where Morpheus speaks on why most of this knowledge isn’t widespread for more to see. The Matrix is actually filled with a lot of symbolism as to how the world is just like how it is presented in the movie but that’s another story. It got to the point where I was like ” ignorance is bliss.” I was missing the life I had before I found out the truth. Now a few years later, I’m happy that my eyes were opened. I’m awake and I can work my way around what the system wants from me as a black male. I can keep my spirit cleansed of the demonic spirits that run the entertainment industry. I do not monetarily support these people any longer. I still listen to music and watch football but I download most of it. I’m not giving my money to them to push forward the agenda of making the average person a slave. I just know to pray to GOD and not get myself hypnotized by what the industry flashes in front of me. I no longer idolize any of these artists/players. They won’t lead me into hell with them. I’ll write more specific blogs on the entertainment industry as I learn more. Thanks for reading. I was just watching an episode of Maury about Domestic abuse to women. Now I’m all for women getting the help that they need when they are not being given the respect that they deserve but there are plenty of resources for them. I’m a bit flabbergasted though that men are not on these shows along with the women. 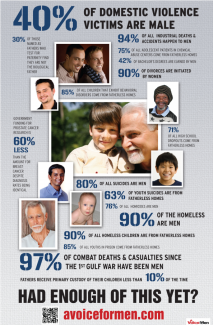 It’s not only an epidemic for the one gender. Men are abused by their partners as well. I have been hit by a significant other and it has messed with my head. I have been through a lot in my life so it’s just another hurdle to get over. I am still here on this planet so there is time to heal and pull it all together. I was working the primary election where I met a judge aid. She was telling me about some of the twisted women that she had met in the court who are just as vindictive if not more evil then the guys. It was a random conversation that had come up but it was something I needed to hear. I will never let any person put their hands on me again. I recently made a promise and swore to my father that it wouldn’t happen again. I also asked for his protection and guidance with these issues. 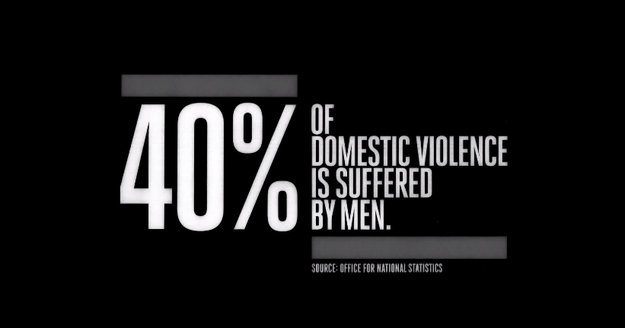 If there are any guys out there who have been mentally, physically, or mentally abused don’t stay silent. Tell people who can help you get back to you like a therapist or close friend. You need to get your strength back. Remember it is not your fault. Whenever someone lashes out in anger like that, it is their own insecurities and issues they are dealing with. Don’t let them put that on you. If you’ve had enough leave. Unless they go and get help and commit to it. Everyone has their flaws but we are all adults. Do not let anyone put their hands on you! You are no one’s child if you’re in a relationship. Just writing about this issue that I was having has helped me to cleanse and get rid of that negative spirit that was on me. I will not allow it to happen again.